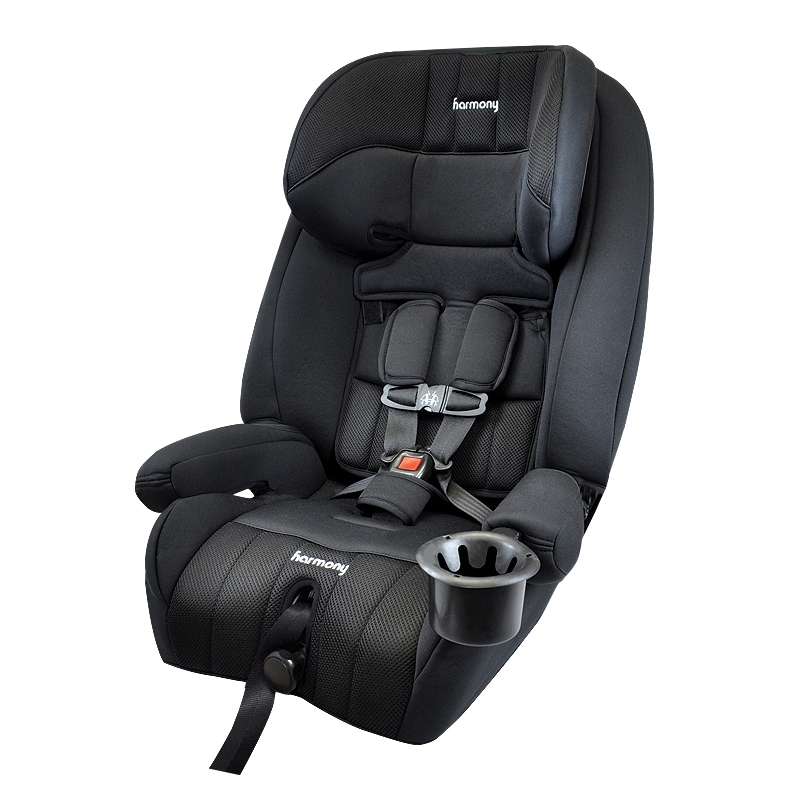 Belt-positioning booster car seat, forward-facing 18.1-50 kg (40-110lbs). Is traveling with your young child a challenge? Car seat laws vary from country-to-country making it illegal for you to use your carseat across the border. Travelling by air? Most carseats are too heavy and awkward to get to your gate. 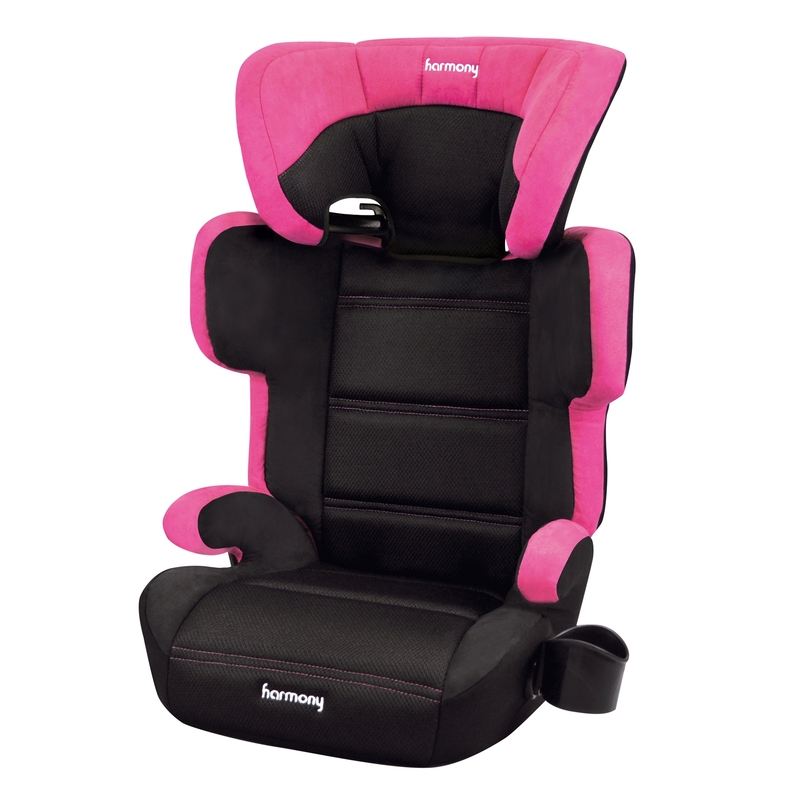 Harmony's Folding Travel Booster Car Seat - World Traveler Edition is the solution! This next generation Folding Booster is the only true folding booster available on the market. 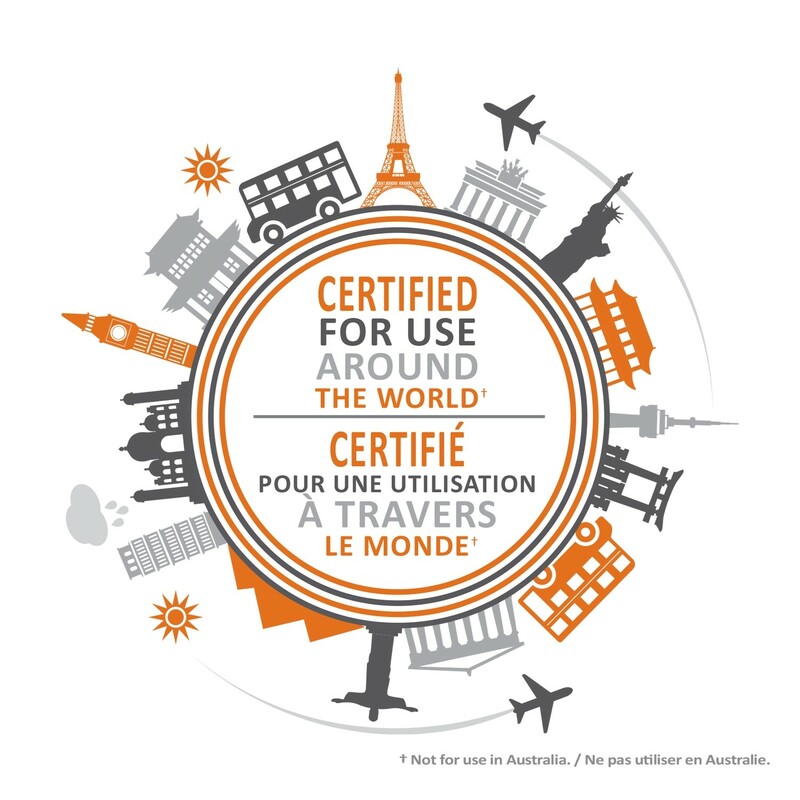 It is also the only carseat worldwide that is ready for cross-border use as it is labelled and compliant to American, Canadian and European standards making it vehicle-ready in all countries around the world (except for Australia). 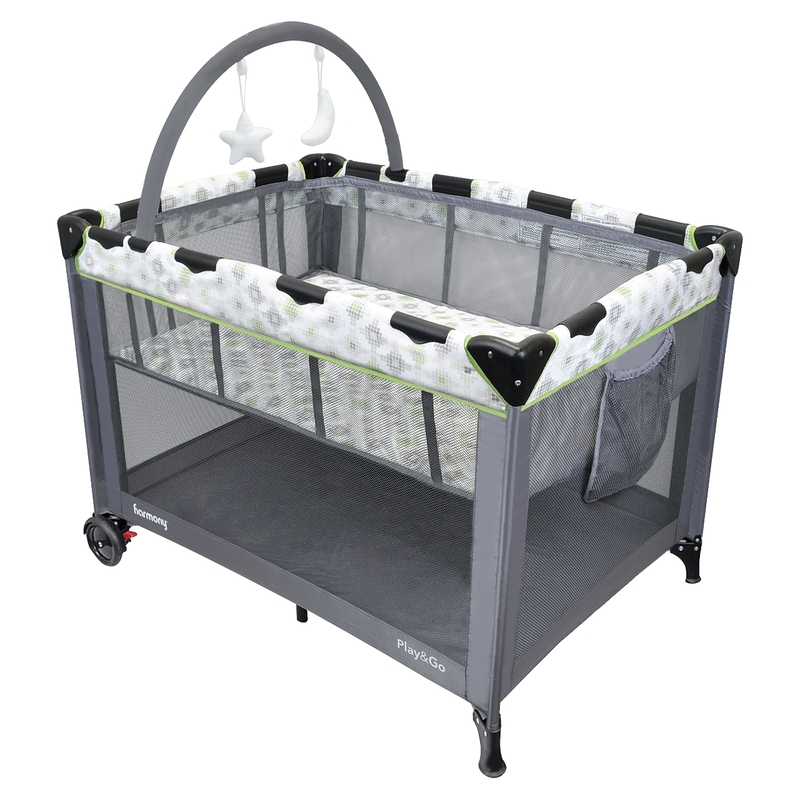 The smart design meets parents' needs for storage and portability, along with the highest standards of safety offering full body front, rear and side impact protection. 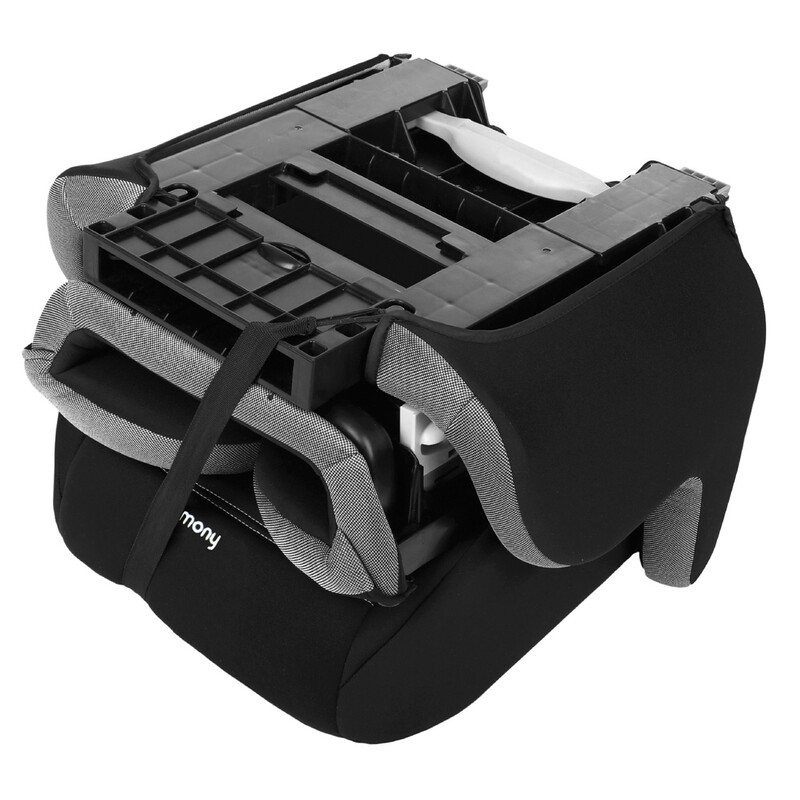 When folded down, the highback booster seat takes up minimal space and makes transport a breeze thanks to its practical, integrated carrying handle. Compactly folded for travel or storage, it is smaller than a travel suitcase (folded size 44.45cm x 40.5cm x 27.9 cm) and easily fits into most airplane's overhead compartments. 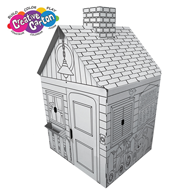 This booster is also the perfect size for storage anywhere and it easily assembles/unassembles in seconds. 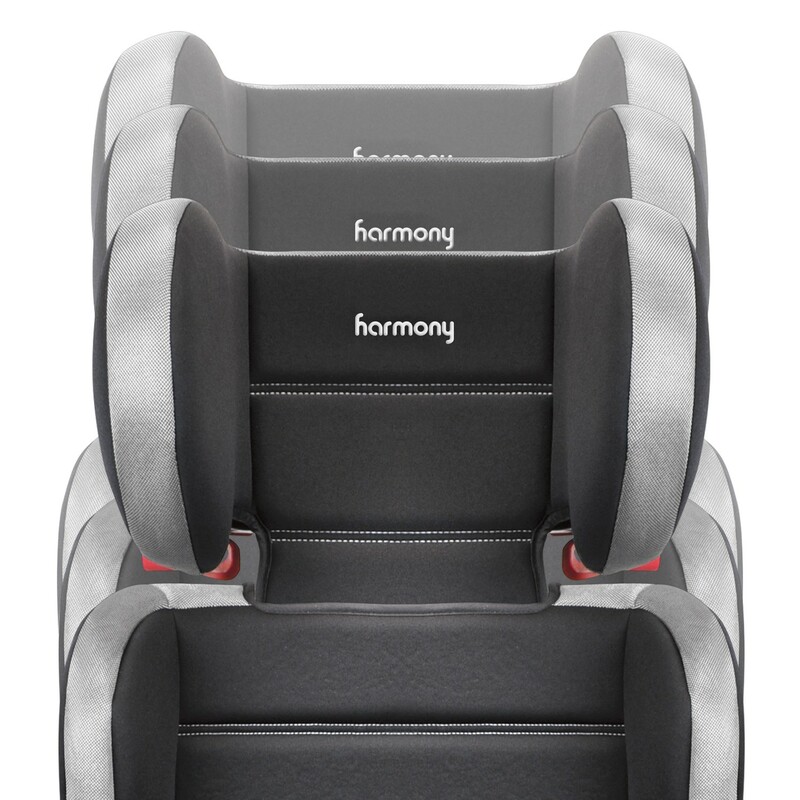 Of course, the Folding Travel high back booster seat is part of Harmony's award-winning line of boosters, so you know it comes with the highest standards of safety and comfort, and is easy to use. 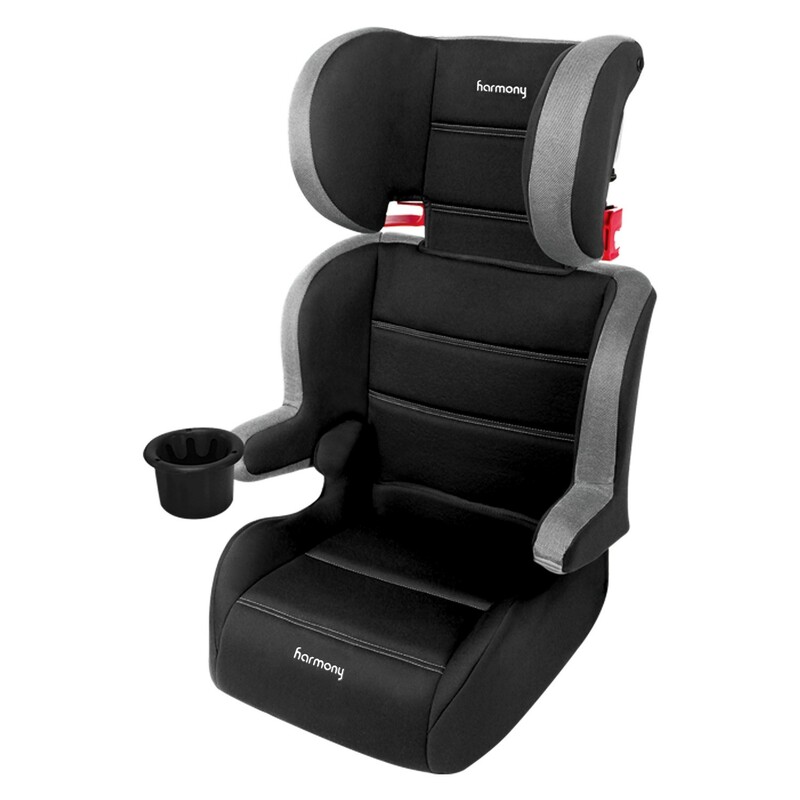 For your convenience, the cup/snack holder can be easily installed on either armrest and the premium seat pad is removable and machine washable should there be any mess while on the journey. 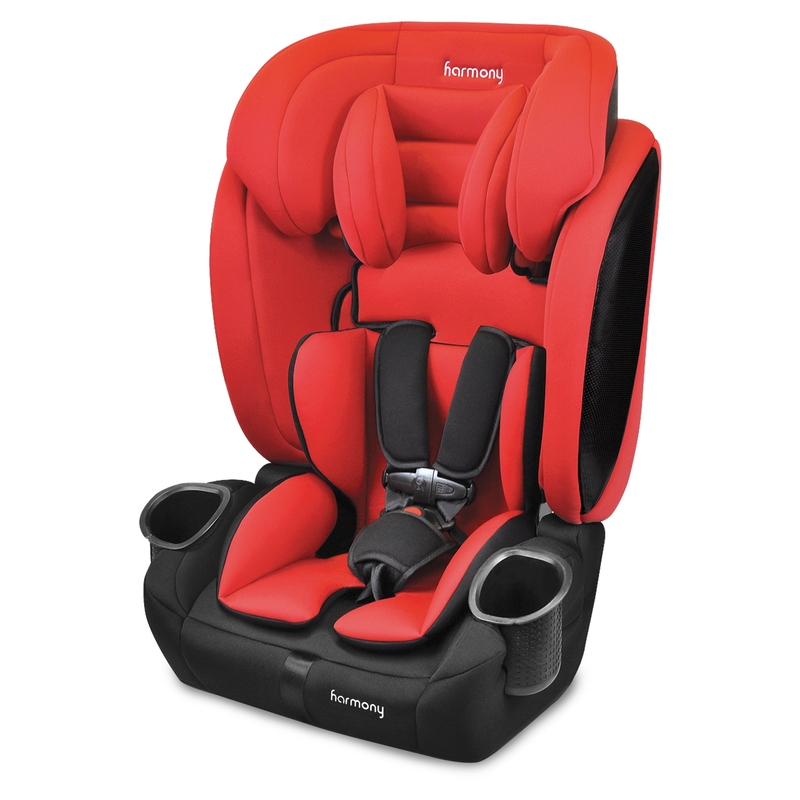 At Harmony Juvenile Products, we understand families because we are a family that is fully dedicated to providing safe and comfortable products at affordable prices. 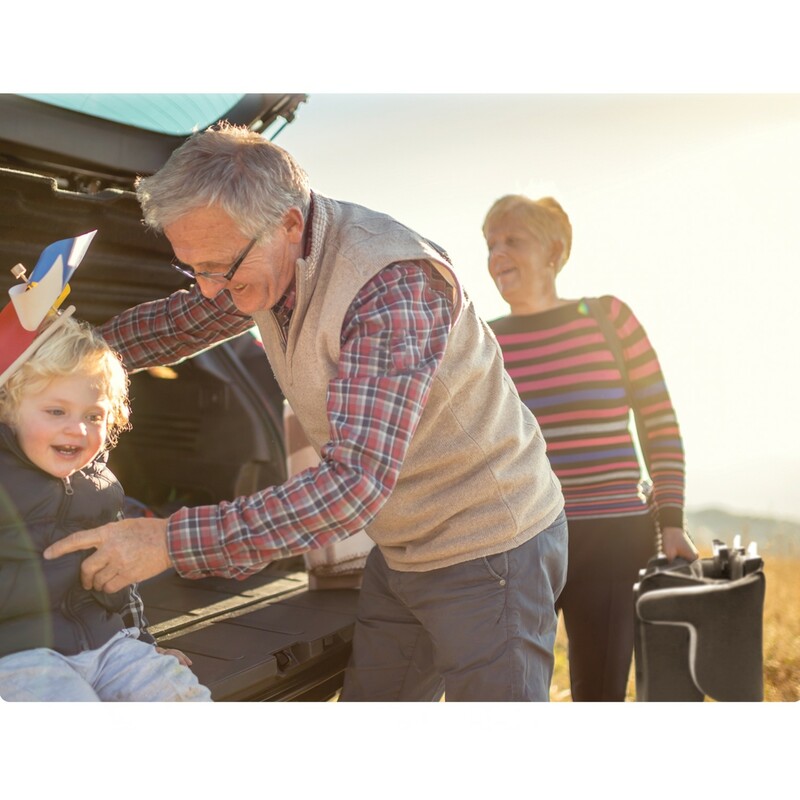 We are committed to fulfilling our promise to help you travel with peace of mind knowing your family is well protected. Exceeds Canadian CMVSS, US FMVSS, and ECE standards. 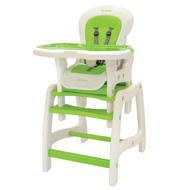 Extended weight range: For children 18.1-50 kg (40-110lbs) and 86.4-144.8cm (34-57 inches) tall. Ready for use in all countries accepting American FMVSS, Canadian CMVSS and European ECE standards. Full-body side-impact protection guarantees maximum safety to your child’s head, torso, and legs. 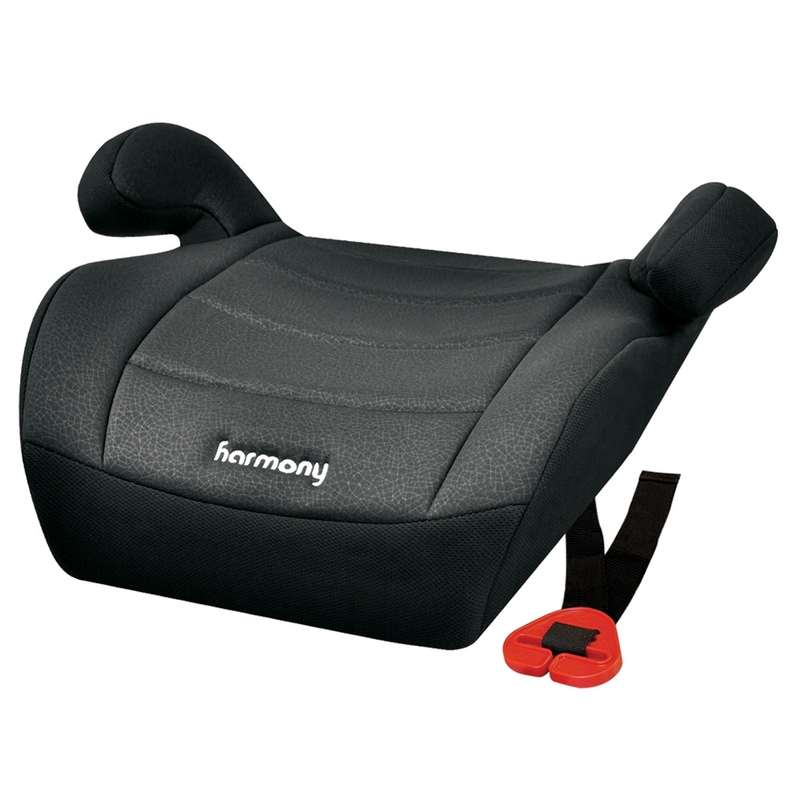 EPE energy-absorbing foam throughout seat for added comfort and energy absorption in a crash. 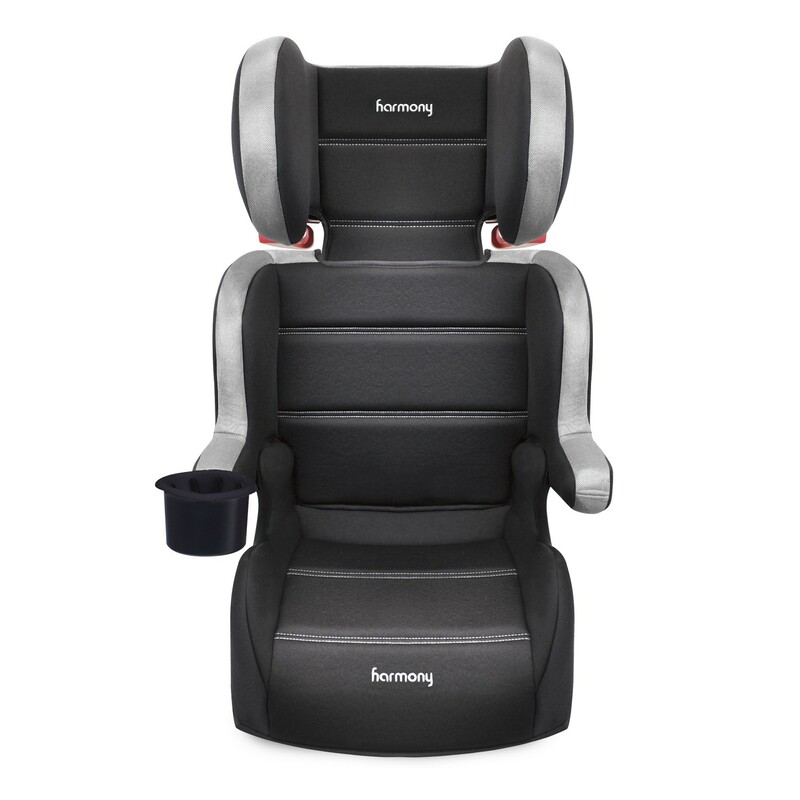 7-position, 1-hand height adjustable headrest. Cup/snack holder that can be easily installed on either armrest. 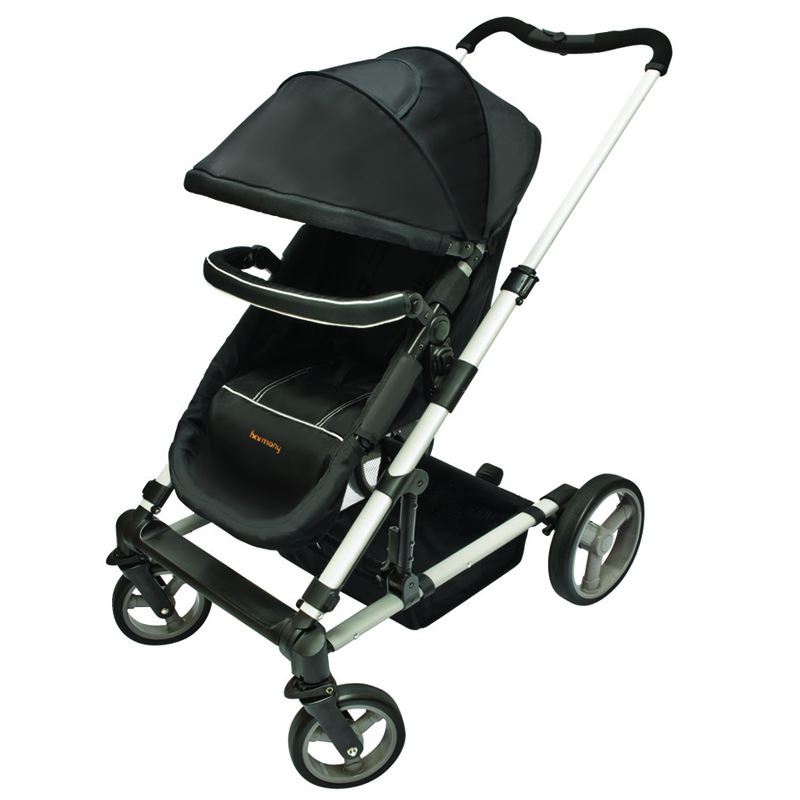 Compact and lightweight: Folds to 45cm x 40.5cm x 27.9 cm. Carry handle for ease of transport.